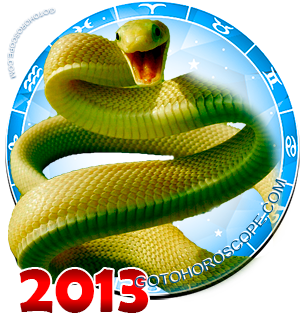 June 2013 Horoscope Aquarius, free Monthly Horoscope for June 2013 and Aquarius Astrology Forecast for the month ahead. 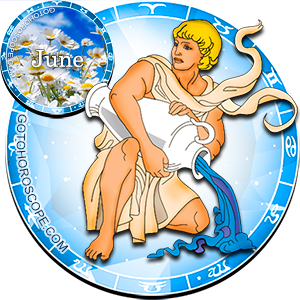 June 2013, will be a quite favorable time for the Aquarius sign, however he will still not be able to escape a small dose of negativity. 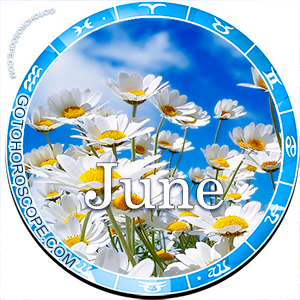 The aforementioned negativity will be brought on by Mars and Jupiter during the first quarter of the month. 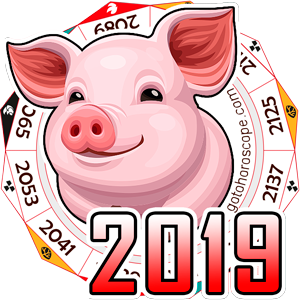 Mars appears as the planet responsible for the "fall" of the Aquarius sign, and it will bring a mass of all kinds of unpleasant situations for this sign, which will affect all aspects of the Aquarius's life, and to the greatest extent it will focus on the business aspect. 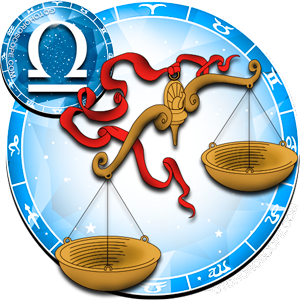 At this point, Jupiter will also show its negativity, which is the direct enemy of Mercury, the celestial rules of the Aquarius sign. 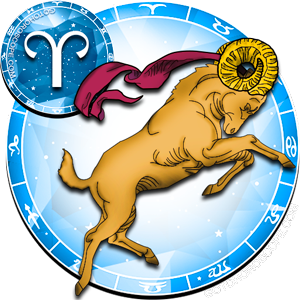 It can be said, that there will be nothing special going on in Aquarius's finances. 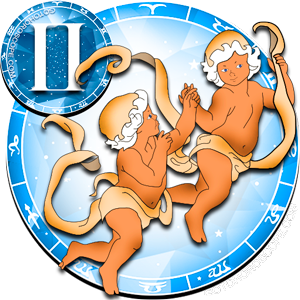 However, Mercury will try to fix the current situation, and will gift this sign with double blessings. 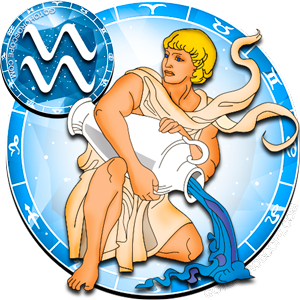 As a result, Aquarius's work position will be somewhat vague, although mostly positive. 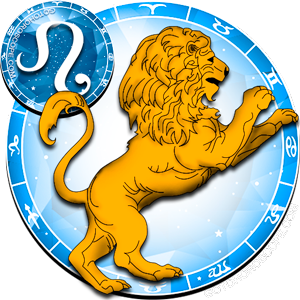 As regards to the Aquarius's love life, everything will be as vague as possible. 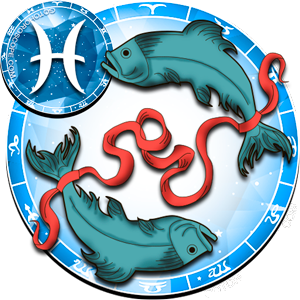 One thing is certain, Aquarius has nothing to be happy about, since the movement of Venus in the sign of Gemini, won't bring anything good to this zodiac sign. 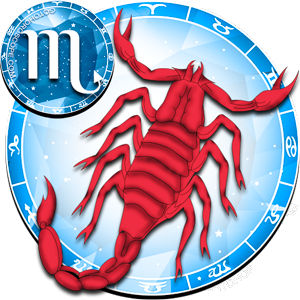 The career of the representatives of this sign will be shaped by the combination of the positions of Mars, Jupiter and Mercury. 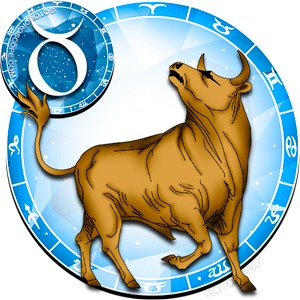 The lord of trade, will very unlikely be able to, oppose the negative impact coming from Mars and Jupiter, even with its double influence. 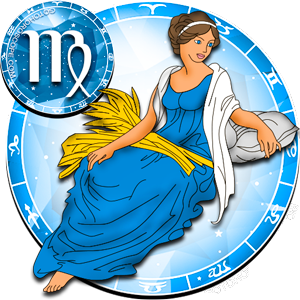 From one side, we can say that that Aquarius will go on with its work with lesser positivity than expected. 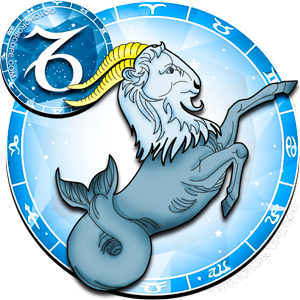 On the other hand, Aquarius will have to work really hard, in order to be able to neutralize some of the effusions that will come from the "celestial battle" between Mercury and the negatively minded celestial bodies. 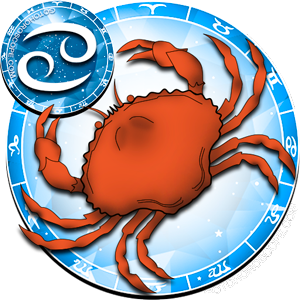 As a result, it is advised for the Aquarius to keep going forward with the execution of already set goals, however do not forget about the hidden obstacles along the way. In other words, before you take on new projects, first ensure the support from your colleagues and the approval from your superiors. Proceed towards work only when people, who can in some way influence the result, are completely satisfied. Otherwise you may run into some serious problems. 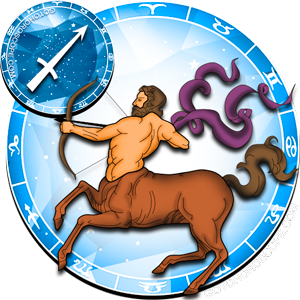 In regards to the love life, Aquarius will encounter aggressive situations of any kind. However, this doesn't mean that you should give up. 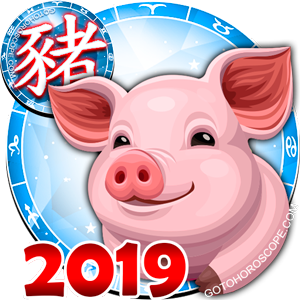 Venus, which will bless almost all homes during this month, will decide to splash the surplus of accumulated negativity only on the representatives of this zodiac sign. The result of this will be: numerous fights in the family, and a possible breakage of relationships with some friends and your "other half". However, you should never forget that everything that the goddess of love does is not in vain. If suddenly you part ways with your "soul mate", don't rush into blaming yourself or running after reconciliation. Stop and think even for a moment - maybe this is for the best. If your "other half" holds the status of a spouse, then of course the whole situation will be much more complicated. However, this shouldn't be the reason for you to change your actions. Approach the matter as objectively as you can, evaluate the situation with a cold head, and choose the path that will suit you the best. Life is truly a complex thing, and caring for your close one is a very important part of it. However, you shouldn't forget about your own desires. After all if life doesn't bring you any happiness, what is the point of living that life? Take a deep breath, gather all of your forces, and try to accurately and slowly solve all of the problems, which have poisonously reached your home. It won't take long before you can breathe freely.